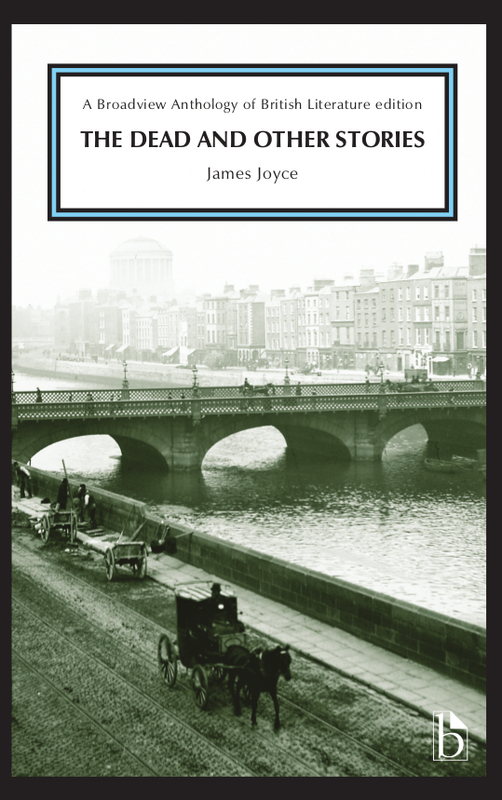 This group of fifteen brief narratives connected by a place and a time—the city of Dublin at the beginning of the twentieth century—was written when James Joyce was a precocious young graduate of University College. 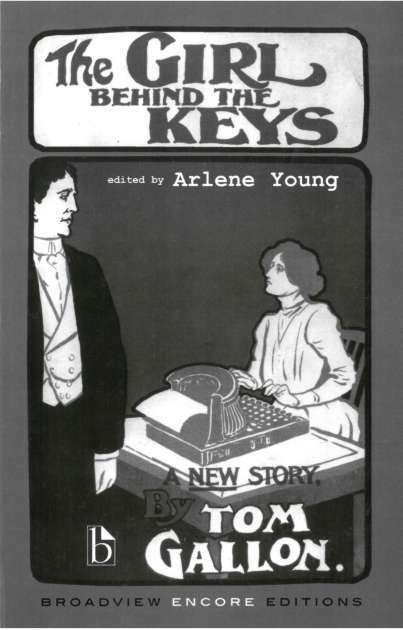 With great subtlety and artistic restraint, Joyce suggests what lies beneath the pieties of Dublin society and its surface drive for respectability, suggesting the difficulties and despairs that were being endured on a daily basis in the homes, pubs, streets, and offices of the city: underemployment, domestic violence, alcoholism, poverty, hunger, emotional and sexual repression. 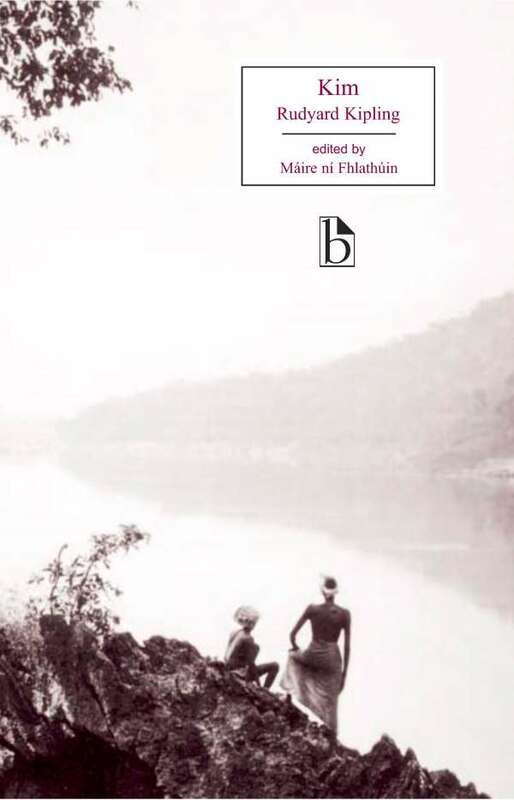 No writer ever took more seriously the details, history, and culture of a particular place than Joyce did with his home city, and these stories combine dark humor with compassion and a searching eye for the causes of suffering. 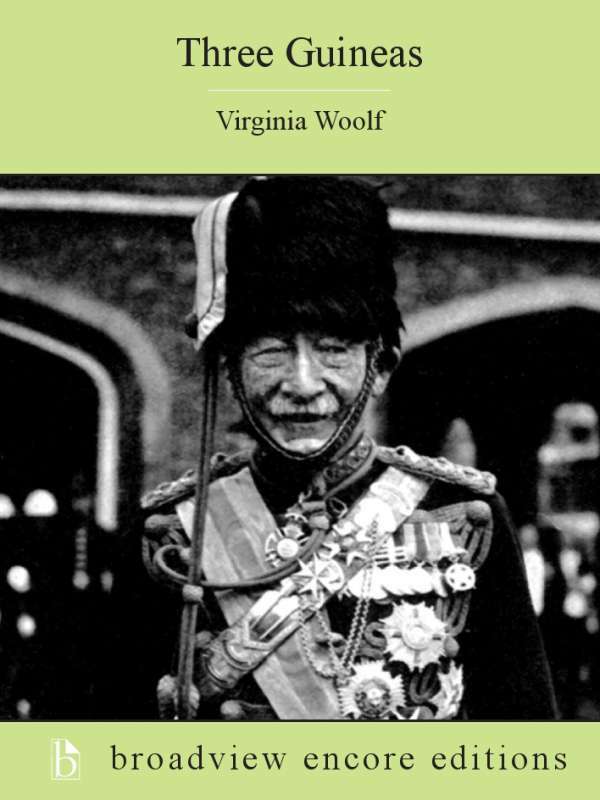 This new edition’s historical appendices include contemporary reviews (among them one by Ezra Pound) and materials on religion, the struggle for Irish independence, and Dublin’s musical and performance culture. 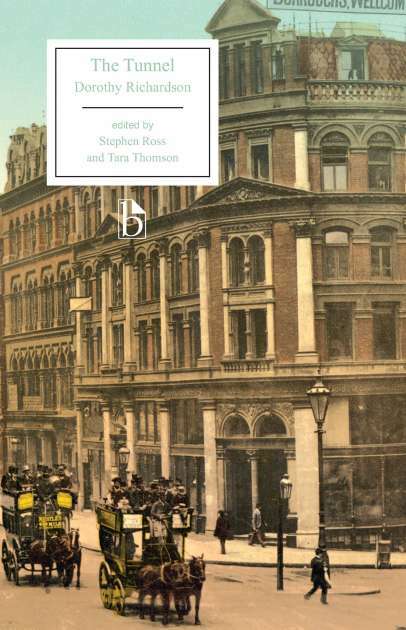 For an excerpt from the appendices of Dubliners, please see our blog post: Ezra Pound on Dubliners. Keri Walsh is Assistant Professor of English at Fordham University. 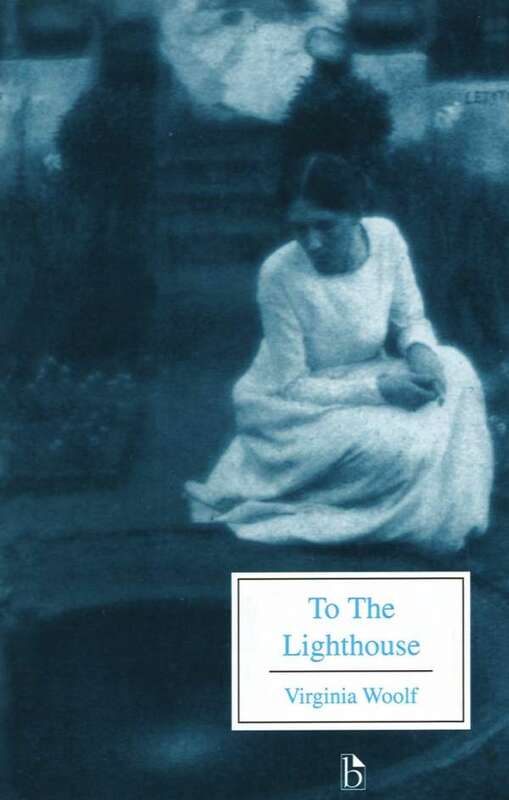 She is the editor of The Letters of Sylvia Beach (Columbia University Press, 2010).